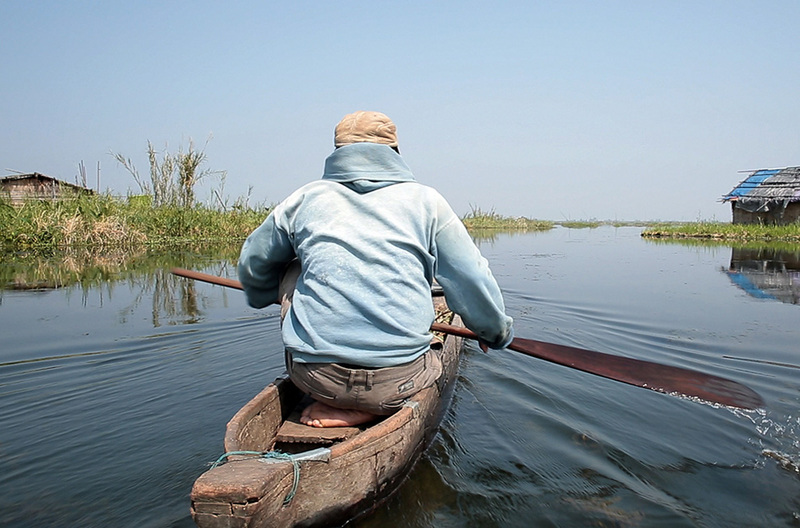 A fishing community in the northeastern state of Manipur ekes out a humble livelihood on a floating village in the middle of a lake. When the local government attempts to demolish the unique settlement, one villager buys a gun to defend his home. Award-winning director Kumar conjures up an eerie sense of calm about to be disrupted forever. Haobam Paban Kumar has a 3 Year Post Graduate Diploma in Direction & Screenplay writing from SRFTI Kolkata. Haobam came to limelight with the film AFSPA 1958 winning the International Jury and FIPRESCI Award at the 9th Mumbai International Film Festival 2006. The film also won the Swarna Kamal for the Best Documentary at the 56th National Film Awards 2008. Some of his other notable films are A Cry in the Dark, The First Leap, Mr India, Ruptured Spring and Floating LIfe. 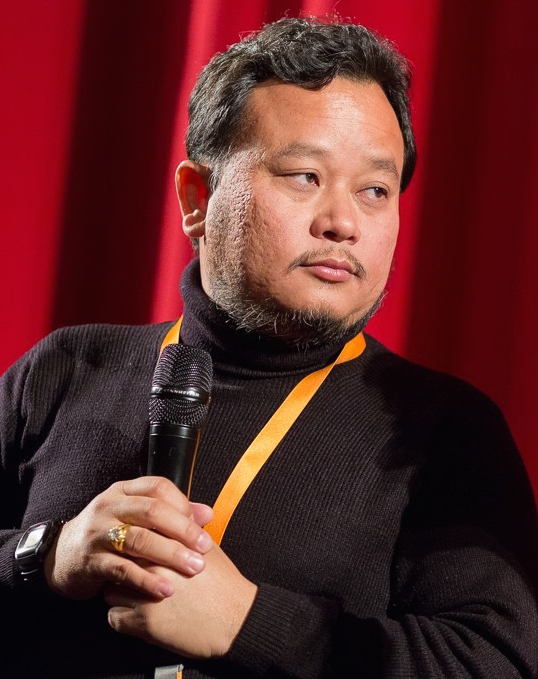 Haobam has three National Film Awards and six Indian Panorama Selections to his credit. His latest venture Lady of the Lake premiered at the Busan and Berlin Film Festival 2017.